Close to the Colombo international airport, and an hour away from downtown Colombo is The Ramada Katunayake, your most preferred staying option when vacationing in Sri Lanka. 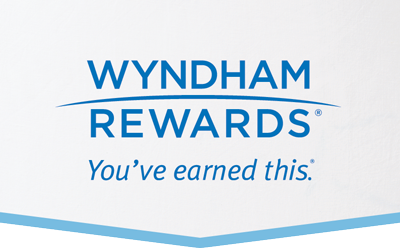 The hotel offers thoughtful amenities and comforting personal touches that let you sit back and enjoy your stay. Stay in touch with your business via our business center or have a workout in our exercise room, unwind with a swim in our outdoor pool or grab a drink in the Pina Colada Lounge bar, the options here are too good to be ignored. 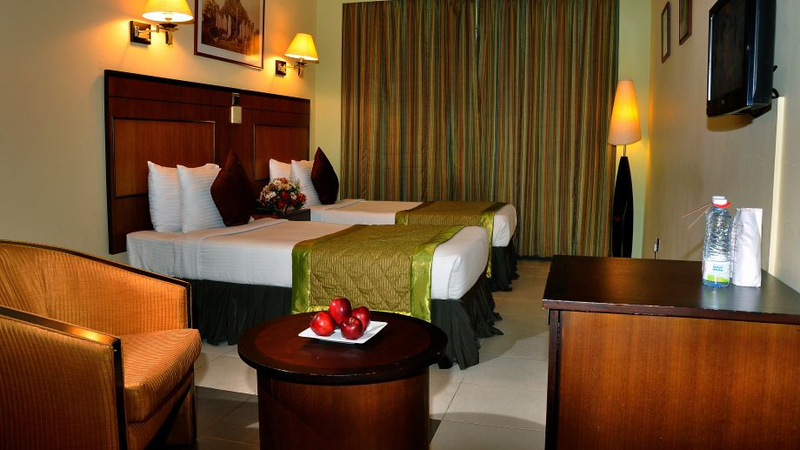 As for rooms offerings, this hotel offers three options: The Super Deluxe Rooms, Deluxe rooms and Standard rooms. Exquisitely designed, our Super Deluxe Rooms promise a super luxurious environment of comfort and convenience. Spread over a spacious 432 sq feet, each Super Deluxe Room features one King-size Bed, and a luxury bath with premium amenities. The Deluxe Rooms at Ramada Katunayake feature a Deluxe Double Bed ( one Queen size Bed ) or Deluxe Twin – two Single large beds and offers a choice in Smoking or Non-Smoking levels as per your requirement. Tastefully furnished that reflect the ethos and aesthetics of the island’s spirit, the warm and rich colors are great mood-enhancers and relaxants in themselves. The hotel also offers Standard Rooms, cosy and yet modern, and these rooms come in two options – with Twin Beds or a Double Bed, and also with a choice of Smoking or Non-Smoking sections. A great feature at Ramada Katunayake is that it also offers you the choice of inter-connecting rooms that enables you to enjoy the stay with the whole family, surrounded by the best of Sri Lankan hospitality. While in Sri Lanka, enjoy local attractions like Muthurajawela wetlands and go bird watching less than one kilometer away. You can also take a day trip and a journey through the beautiful waterways to the Negombo lagoon. For the shopaholics, go on a shopping spree at Reality Plaza or K Zone in Ja-ela or head to Colombo and browse the stores at Majestic City Shopping Center. For the party animal, venture out into the vibrant city night life or even try your luck at the Bellagio Casino!